Calling for a ban on palm oil will not stop deforestation. It does not help to improve livelihoods of farmers. But we can strive to improve both landscapes and livelihoods by championing more ethical production. 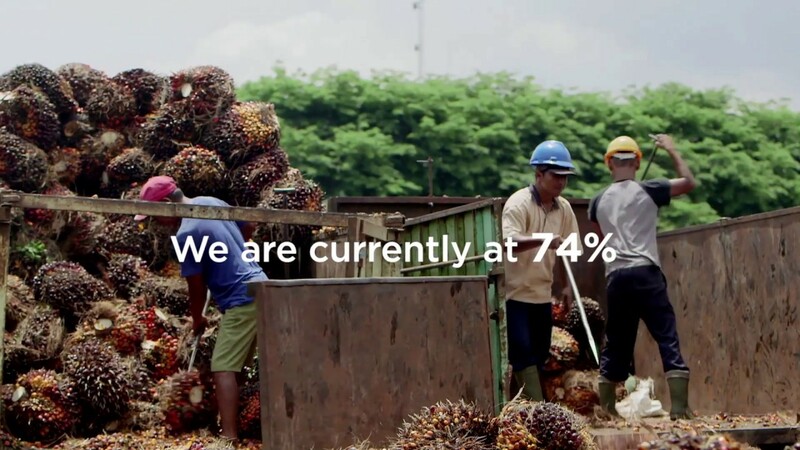 Our latest progress report ‘Choosing Sustainable Palm Oil’ shows 74% of palm oil imported for food into Europe was RSPO certified sustainable palm oil. Highlighting there is a large gap to be filled within a short timeframe to achieve the 100% target. In our latest report ‘Choosing Sustainable Palm Oil’, we present the latest figures on imports and use in several European countries. The overall outcome is encouraging, nevertheless there is a large gap to be filled within a short timeframe. We have two years left to achieve a 25% increase in the import of sustainable palm oil.